Black Ops 4 is the new game from Treyarch which everyone has been waiting to play for a long time. As usual, Black Ops 4 will give players the complete online multiplayer experience that they are after, not to mention another adventure with Black Ops 4 zombies. This is the page you can come to, whenever Black Ops 4 servers are down, not working or when you discover server errors on PS4 and Xbox One. If you see a specific BO4 error code and want to know if other players are getting it too, simply check here and check status with other players. 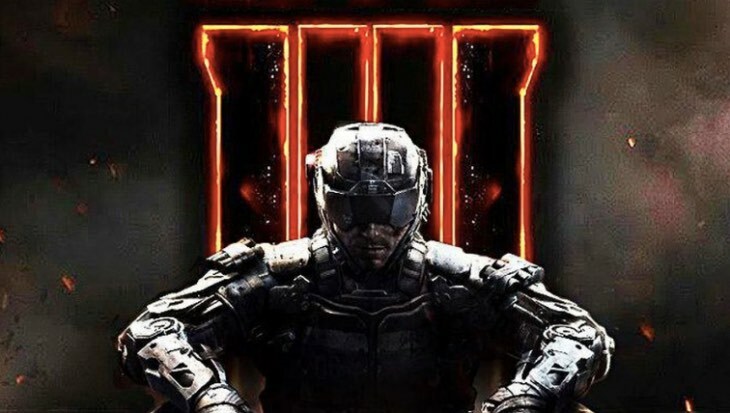 Are Black Ops 4 servers down on Saturday April 20, 2019 for PS4 and Xbox One? Give us your server status right now and leave a comment below so that other players can help you solve problems quickly. We’ll be updating this page whenever Treyarch, Activision or the official Call of Duty social pages confirm an outage so bookmark it and check back regularly. UK here and i’m also getting lag spikes.. is this normal during a beta? playing in australia and servers seem really laggy.. The Black Ops 4 private beta kicks off on August 3 for PS4 members who pre-ordered and got their code. Let us know if you have any issues with the servers once game is live. Start time is 10am Pacific!